Our voice talent artists take a persuasive and creative approach to speech. You choose whether you want a female or male voice. 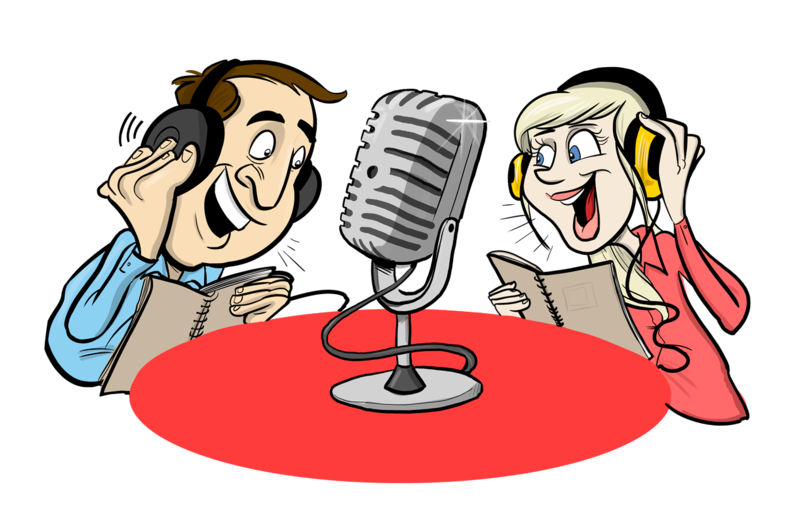 The professional voice artists will create a whole range of characters, different expressions and moods to your speech. This creates a powerful narrative, while at the same time allows for an entertaining way of explaining ideas.